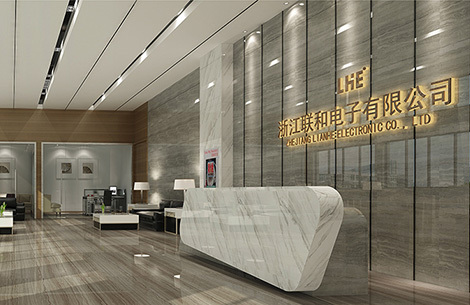 Home - Zhejiang Lianhe Electronics Co., Ltd.
Zhejiang Lianhe Electronics Co., Ltd. was established in 2004. The company was formerly known as Yueqing Lianhe Electronics Factory. It was reorganized in April 2010 as Zhejiang Lianhe Electronics Co., Ltd. The company is headquartered in Innovation Road, Yueqing Bay, Yueqing City, Zhejiang Province.